The Camp Walt Whitman (CWW) community believes strongly in reinforcing to our campers the importance of giving of oneself to help others. 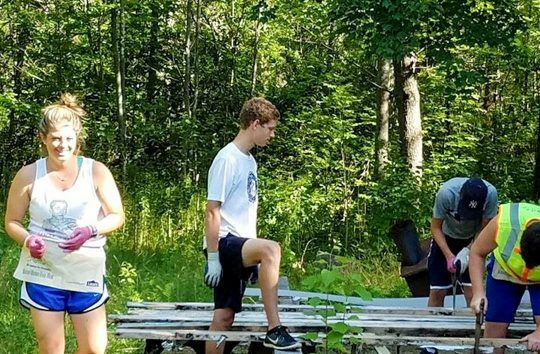 Not only is helping others an important aspect of the camp’s philosophy, but we believe it is essential that our campers recognize that there are many people less fortunate than themselves, and that helping others is part of the fabric of our social responsibility. At CWW we don’t give back because it is trendy; we have always done so because we believe it is the right thing to do. For four days every summer, our lake and pool are transformed from a laid-back area for swimming and boating into a site of raucous celebration of giving back to others. 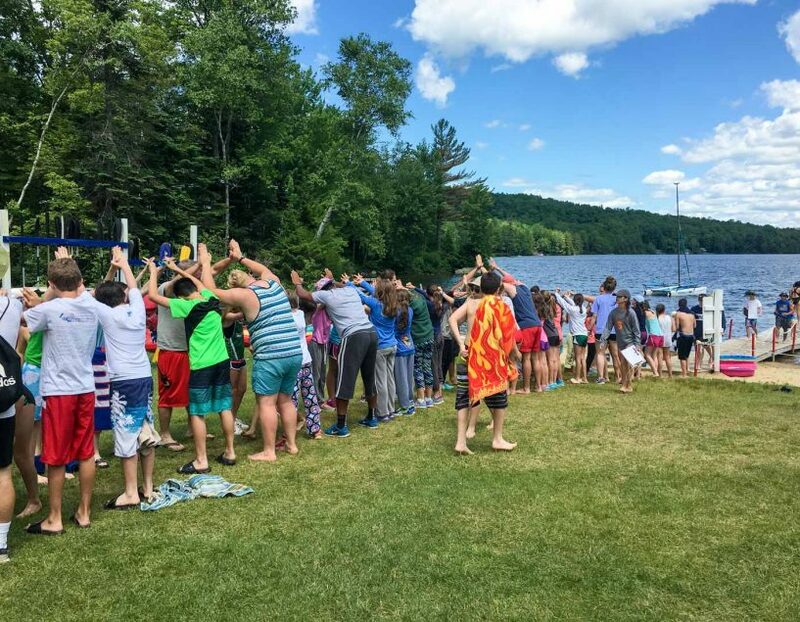 With music playing and fellow campers and staff waving signs and cheering in support, all of our campers participate in our annual swim-a-thon to raise money to send underprivileged children to Morry’s Camp. 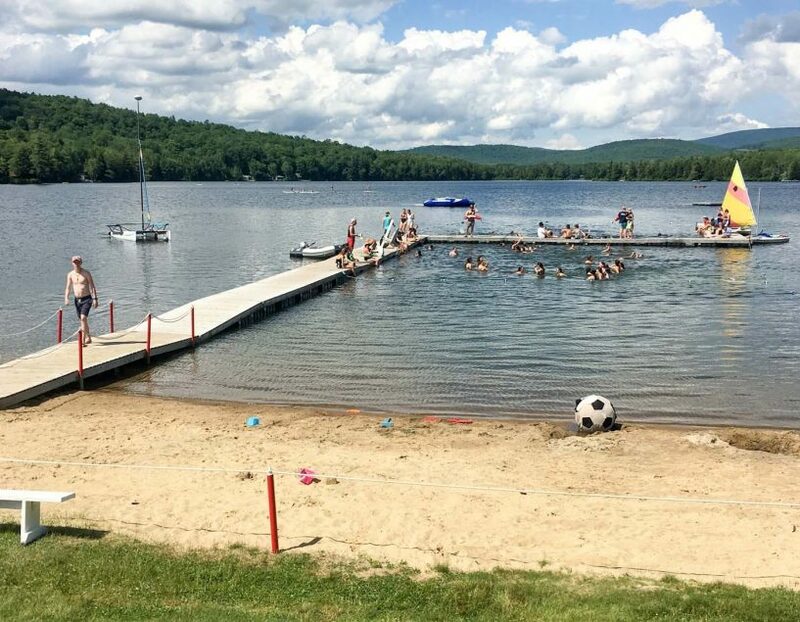 Each camper pushes themselves to swim laps for a one-hour time period, with parents and relatives generously pledging donations for each lap completed. 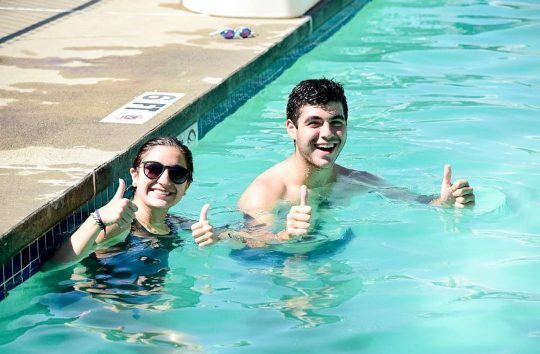 Last summer, CWW campers collectively swam over 40,000 laps and raised $35,000 for Morry’s Camp. To learn more about Morry’s Camp, click here. 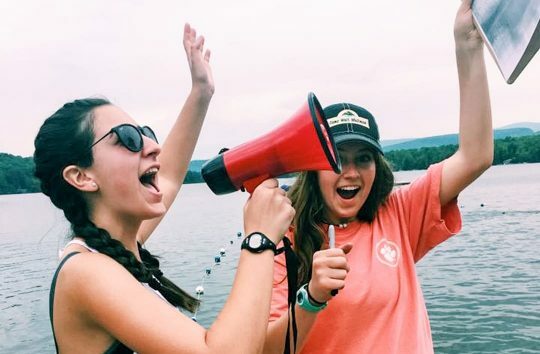 Our 16-year-old Counselors In Training (CITs) play a vital role in the success of camp each summer. They enjoy an intensive summer-long training which we utilize to prepare them to work as counselors after their first year of college. 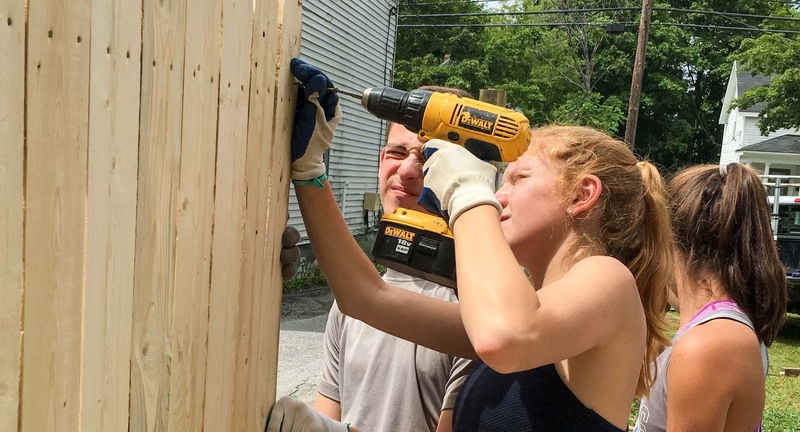 One of the highlights of the CIT experience is the week they spend giving of themselves on a project for Habitat for Humanity. 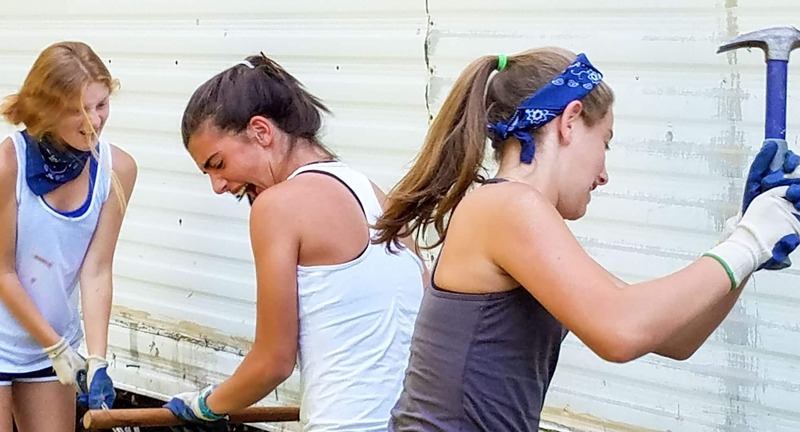 Each summer our CITs selflessly serve a family and a community in need, helping to provide shelter to that family. 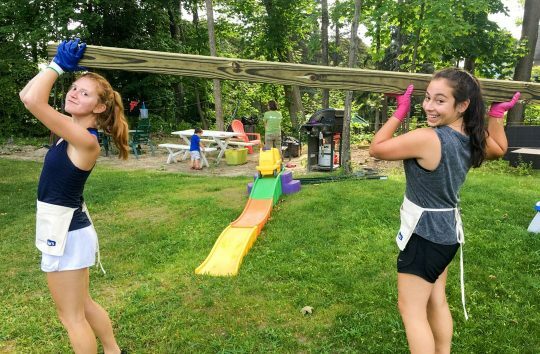 As they work alongside and bond with the family who will eventually live in the home, our CITs get to enjoy the deep satisfaction of knowing they are making a difference in someone else’s life. America’s Camp was a one-week camp offered free of charge to children who lost a parent on September 11, 2001. 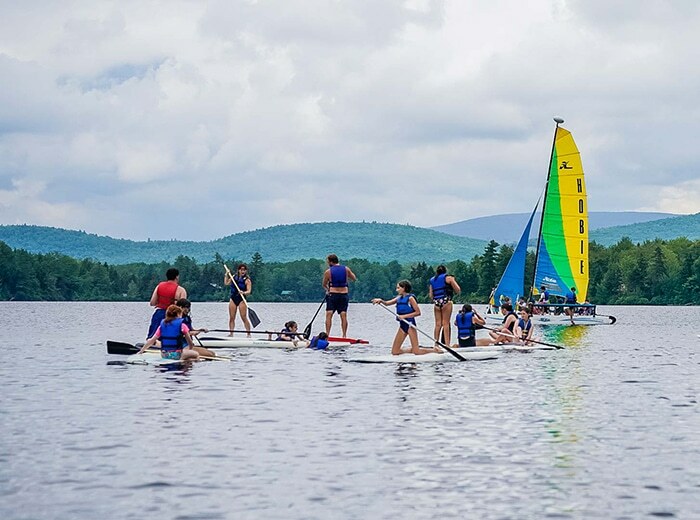 America’s Camp was co-founded by Camp Walt Whitman director Jed Dorfman, and for ten summers it provided all of the benefits of a camp experience to a population that all shared a common loss. 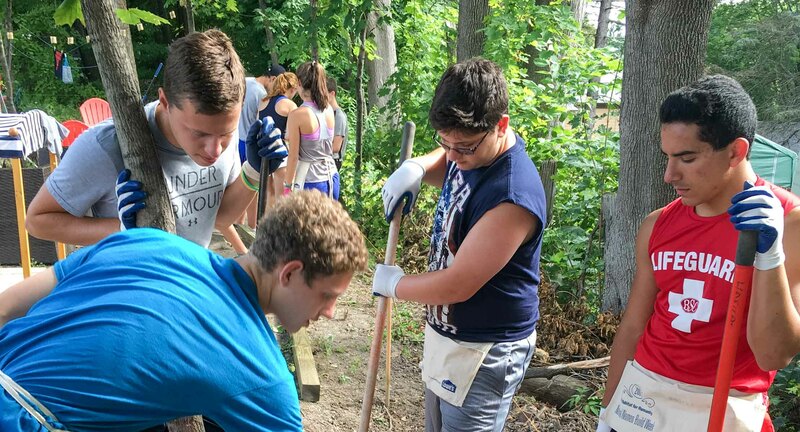 Each summer, more than 40 Walt Whitman staff members would volunteer their time at America’s Camp immediately after the CWW season ended. 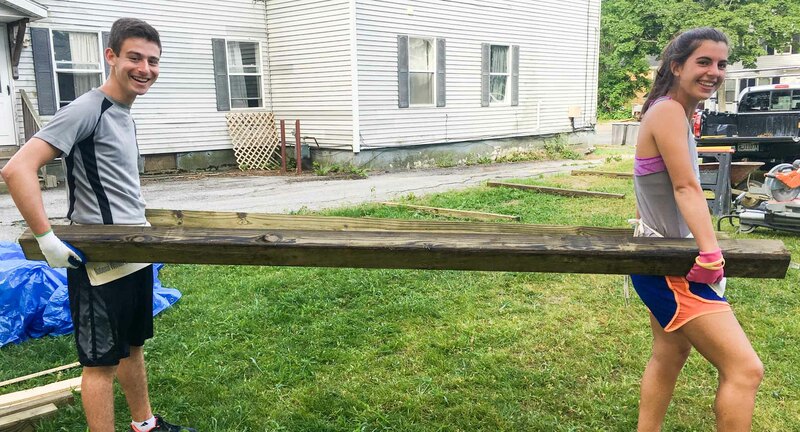 Due to the aging out of the eligible population, the camp no longer runs, but the America’s Camp community continues to gather annually for reunions with the help of many volunteer Walt Whitman staff. As a fun fact, it was at America’s Camp that Carolyn and Jed first met. 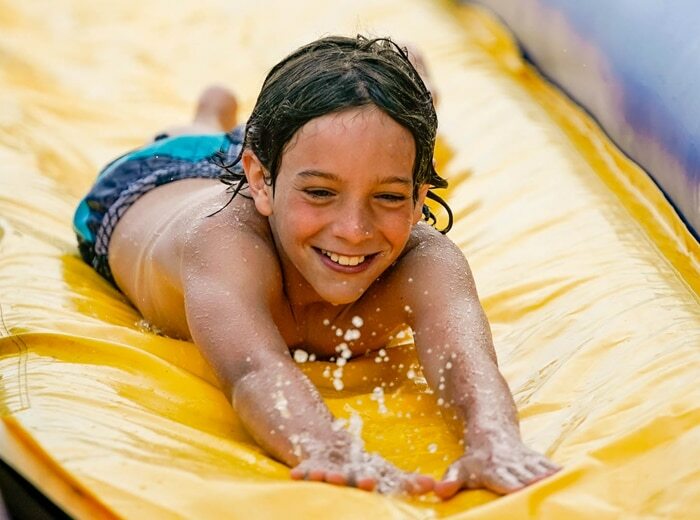 Click here to watch a Today Show special on America’s Camp and learn more about this community.